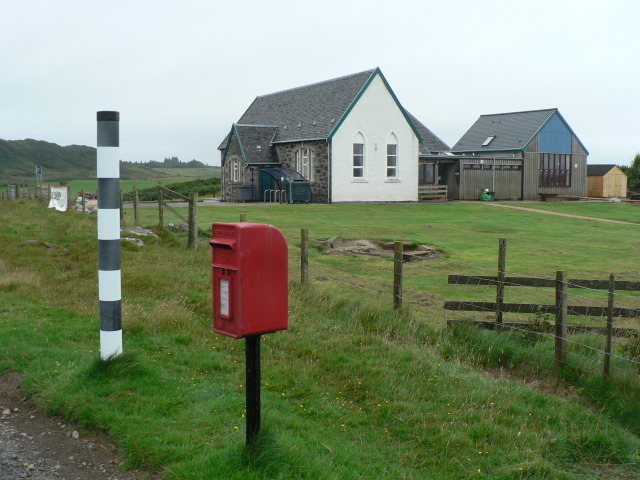 With the whole of the Ross of Mull up in arms at the denial of a work visa to a Canadian Gaelic speaking-teacher to fill a much needed role at Bunessan Primary, the UK Government have clarified their position on their post-Brexit immigration policy. A spokesman from Boris Johnson’s office said “Well old chap, we did try and sell the whole leaving the EU thing as a way to reconnect with our former imperial possessions, but then we realised that it’s chock-a-block full of fuzzywuzzies and the like. We don’t want any of those undesirables coming over, unless they are buying steel companies or Blackburn Rovers, and we can’t have any of our Brexiteer voters finding out that there are no brown countries in the EU or the game could be come rather rum.